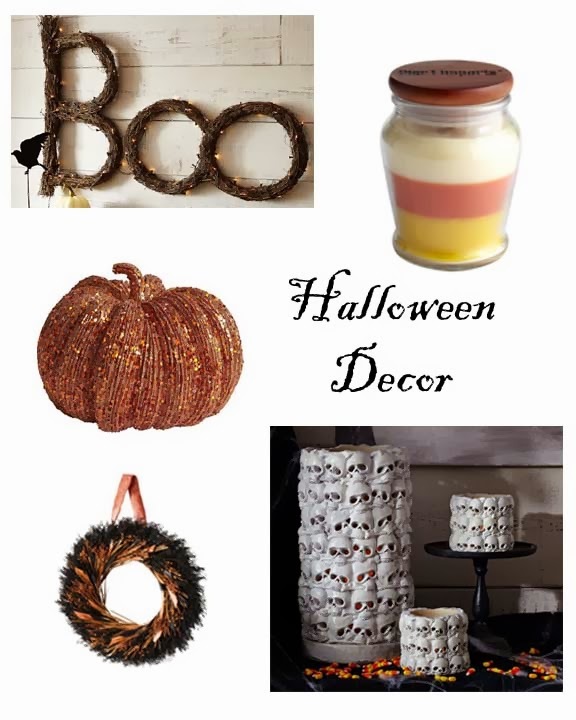 With Halloween being just next week I thought I would share some cool decor items I found to add to your home this year. There are quite a bit of fun ones out there right now(and on sale since it’s so close to the holiday)! I am not really a fan of the scary side of Halloween as you should be able to tell from what I have shown below. If you do like the frightening side there are a ton of options to adorn your home right now! Have fun decorating! Next Next post: Pumpkin Patch and Weekend Fun!